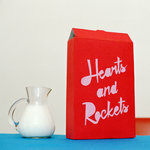 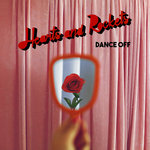 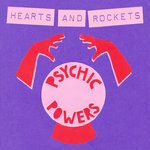 Hearts and Rockets is the theme song for the band Hearts and Rockets. 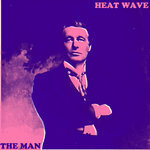 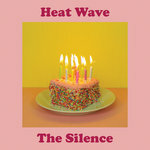 When a wedding band threatened them with legal action to change from their previous name, Heat Wave, the duo decided to take the name of one of their newest songs - Hearts and Rockets. 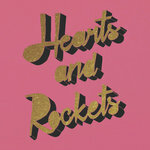 That day Hearts and Rockets, the band, was born. How many times would you like us to say Hearts and Rockets? 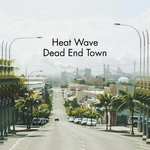 To celebrate the shedding of skins, they've decided to release the song that is now their namesake - download it for free here, or pay what you feel.